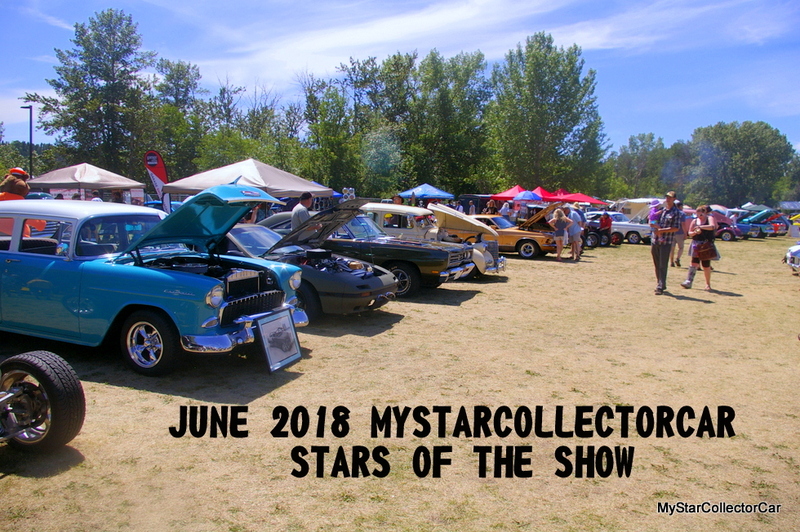 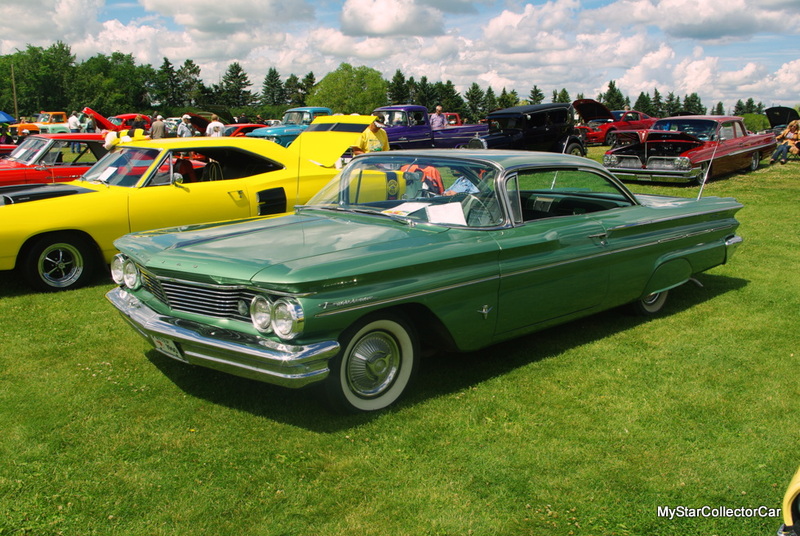 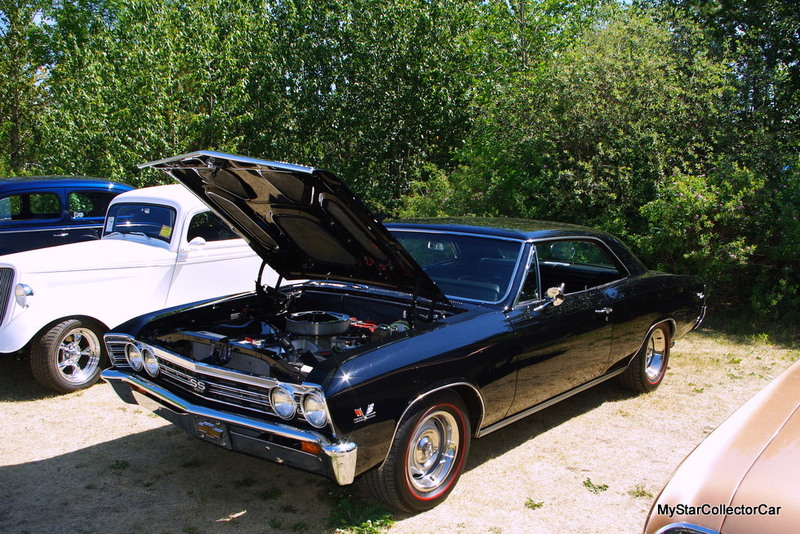 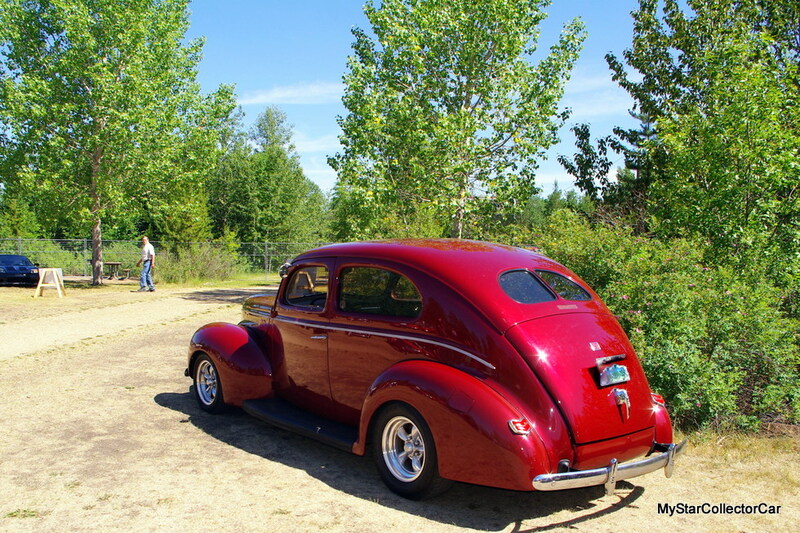 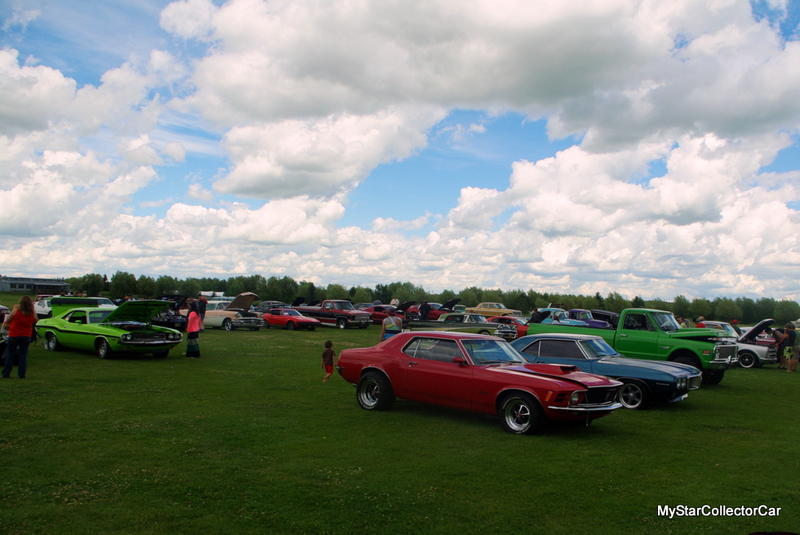 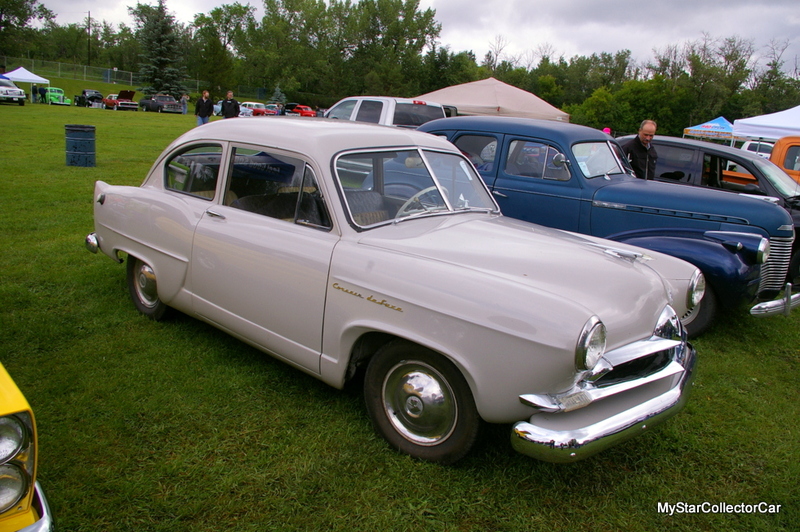 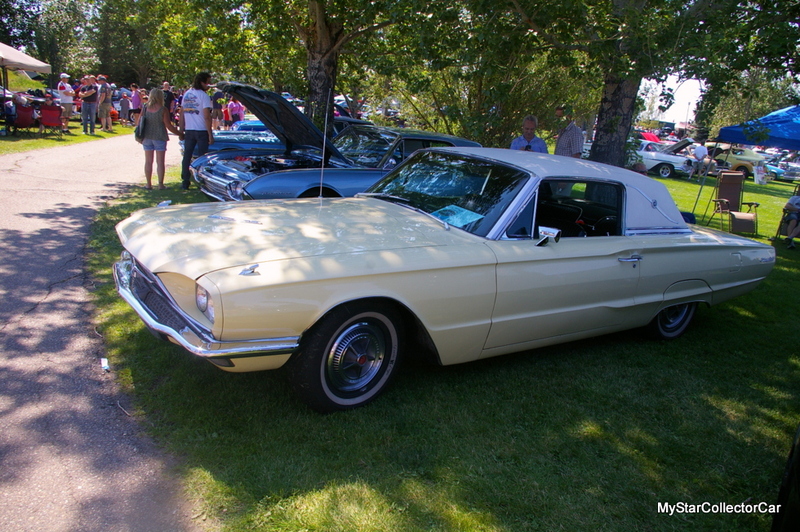 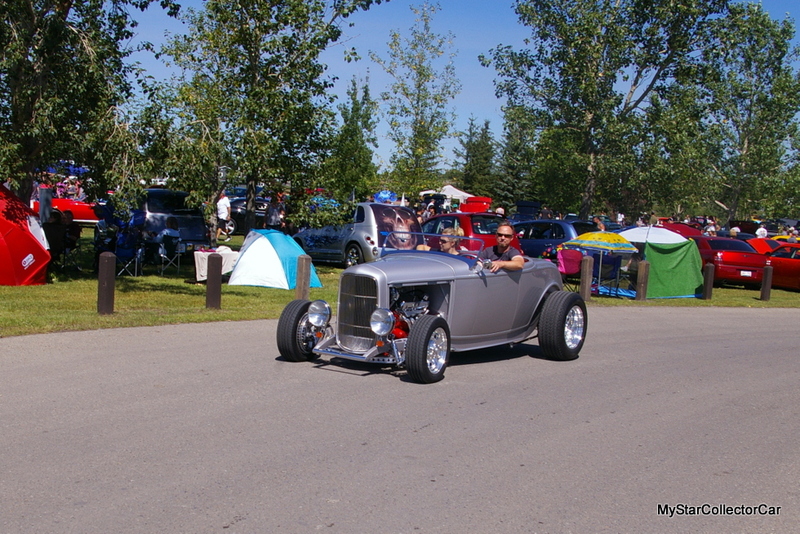 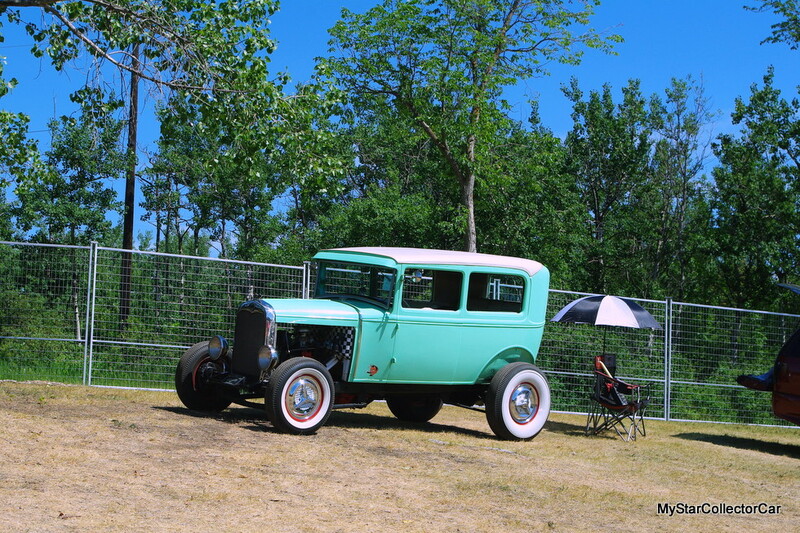 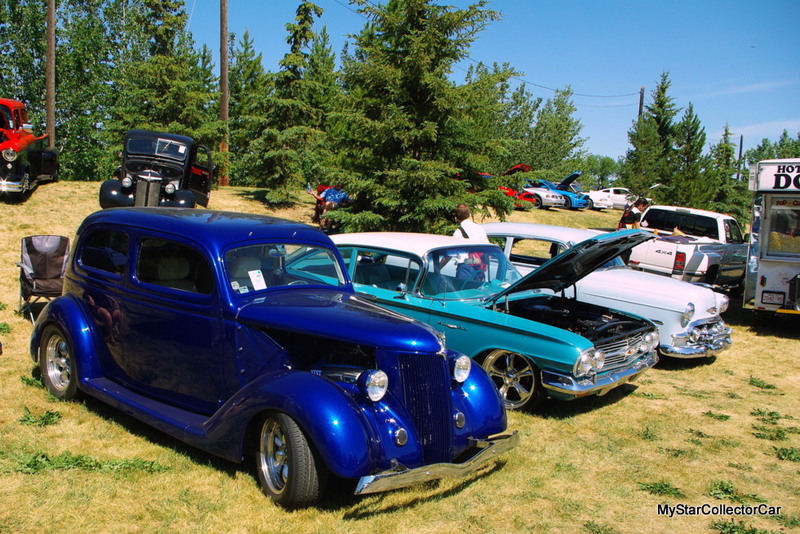 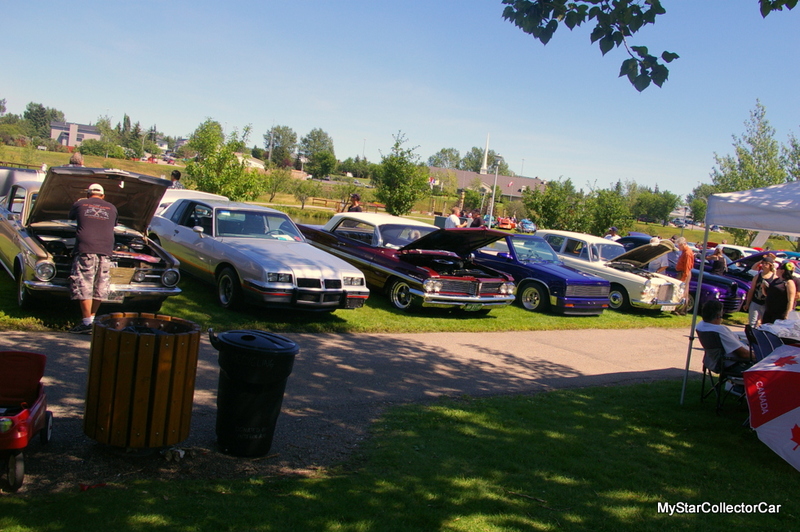 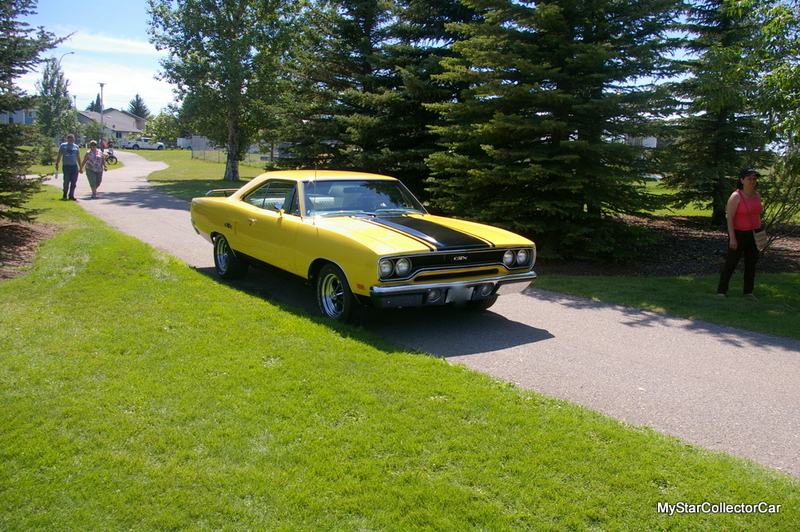 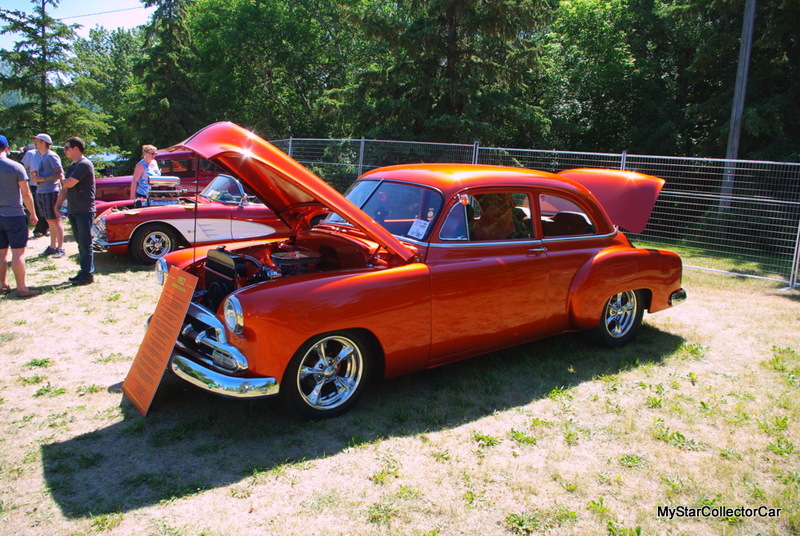 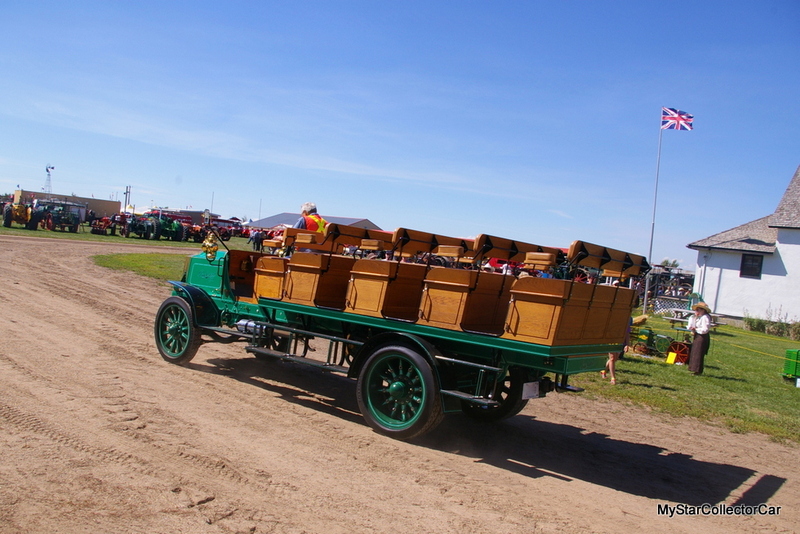 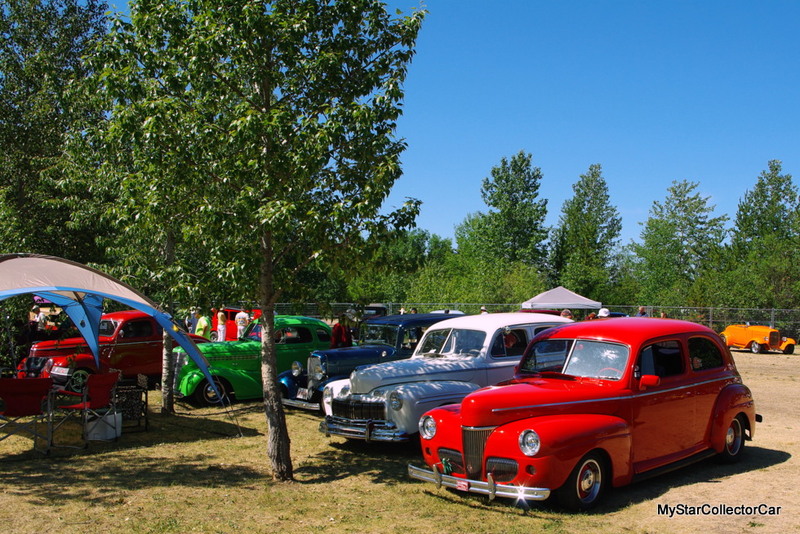 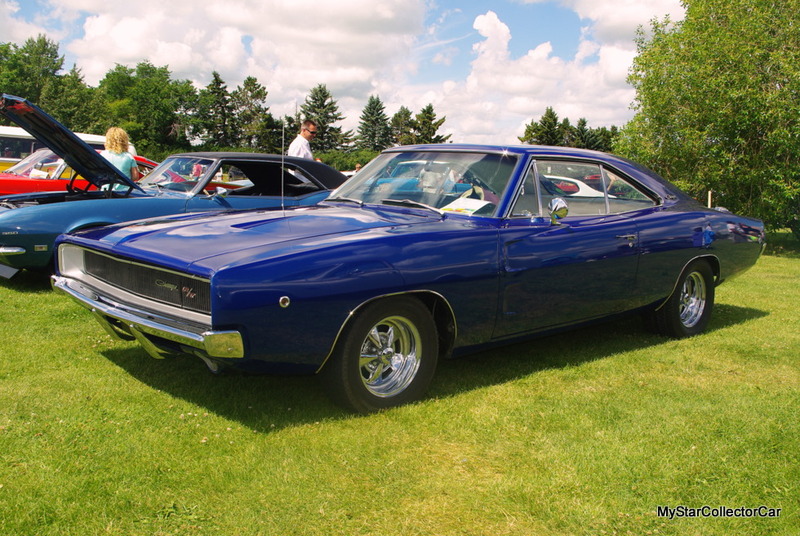 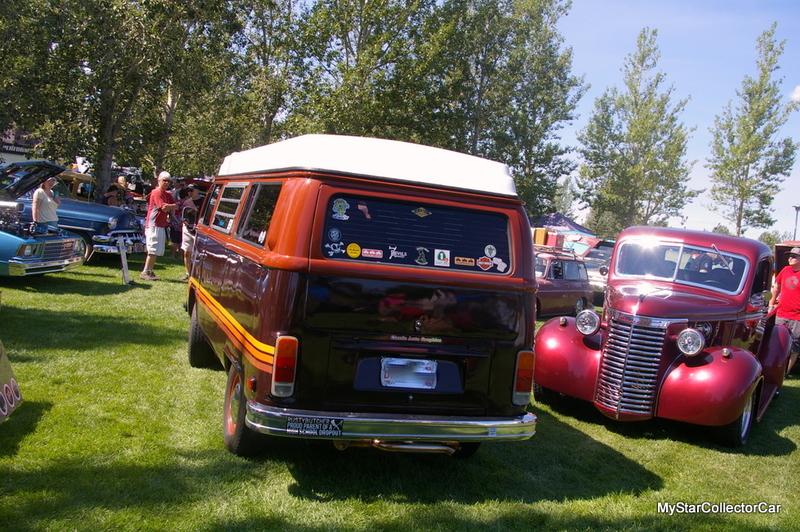 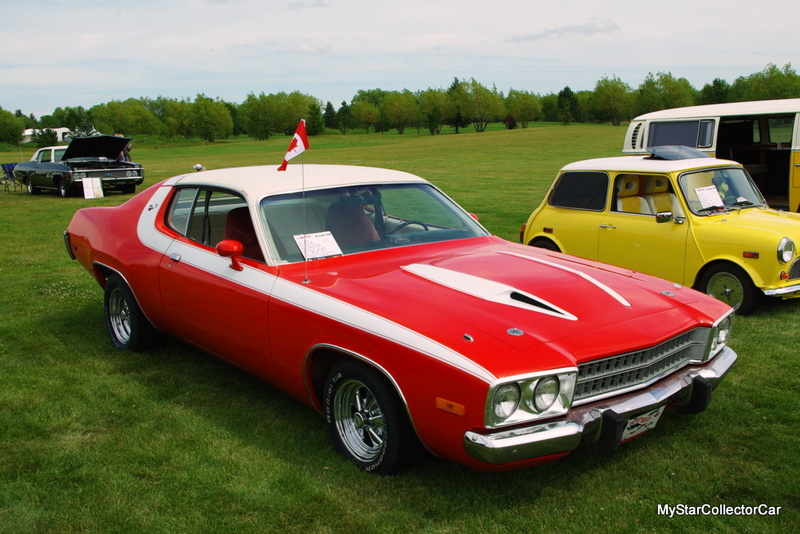 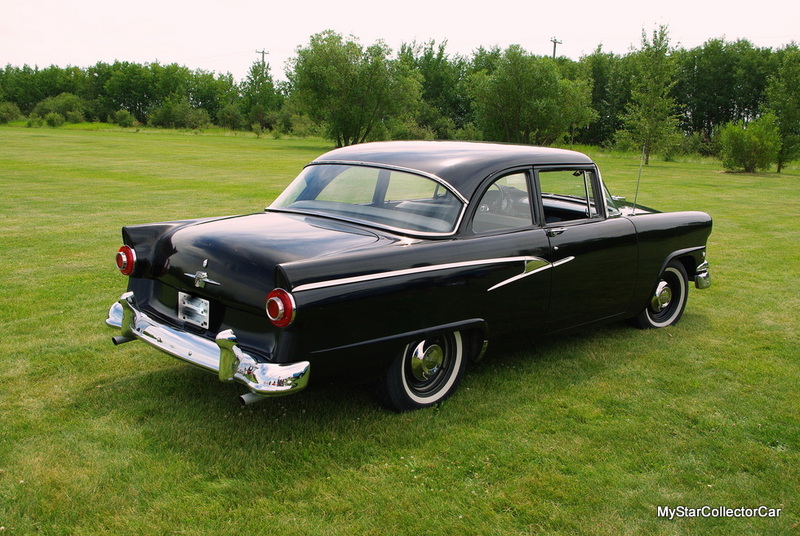 Summer time is prime time for car shows so MyStarCollectorCar is on the road from May to September in pursuit of great owner’s stories at car shows. 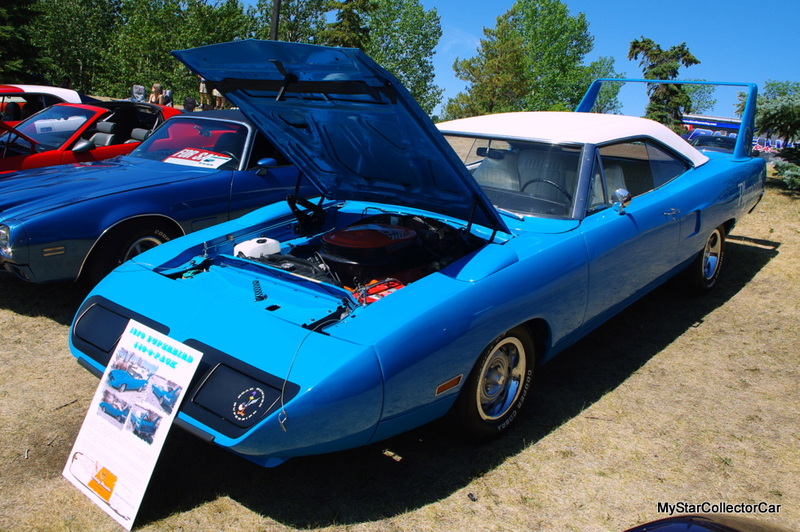 There are literally far more candidates than MSCC can interview for a story so you leave a lot on the table but you see some pretty cool rides like this Super Bird. 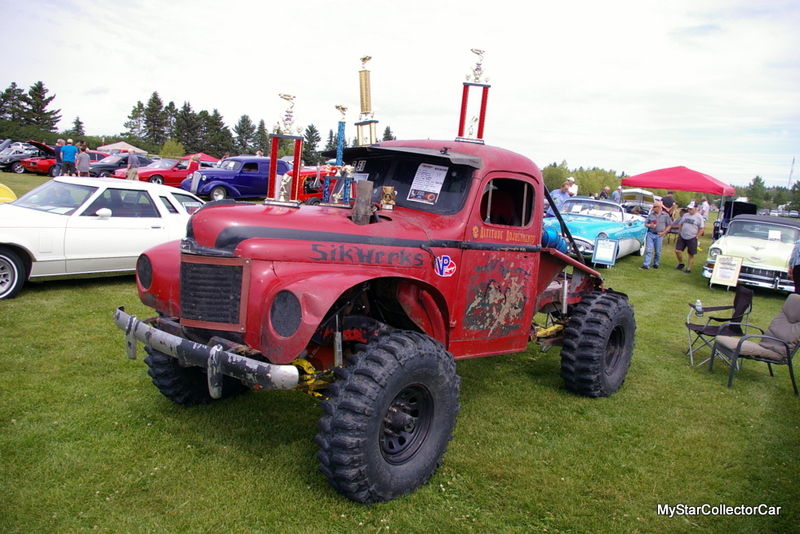 They’re not all pretty—take a look at some of the vintage working trucks at a show back in 2016. 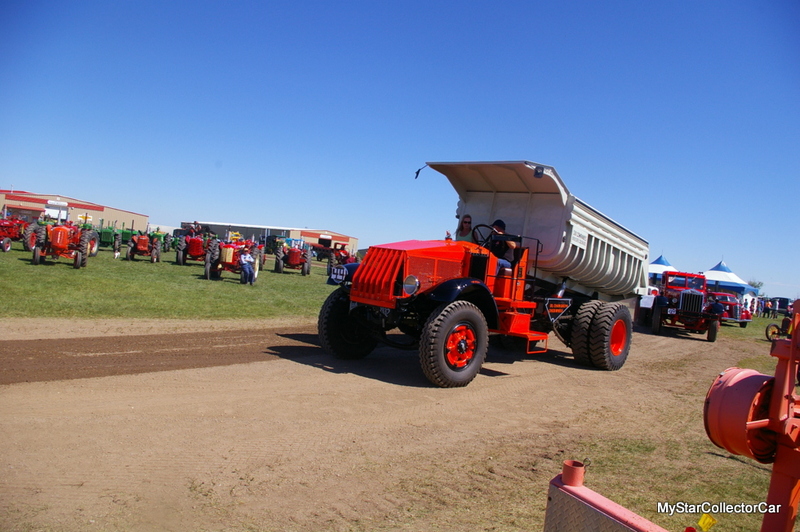 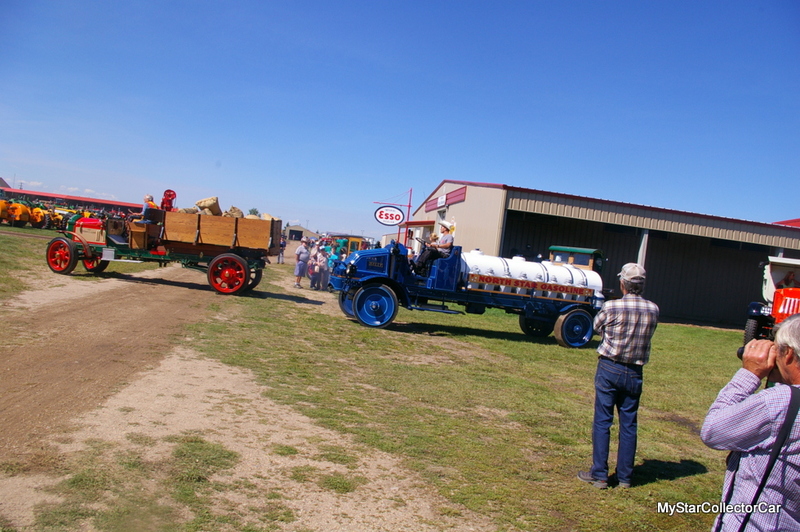 This old IHC isn’t a looker either but it was a big draw at another show a few years ago. 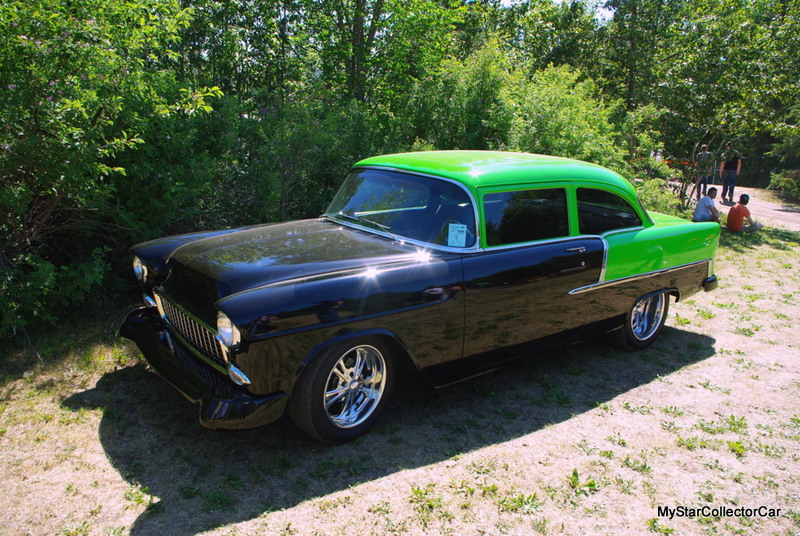 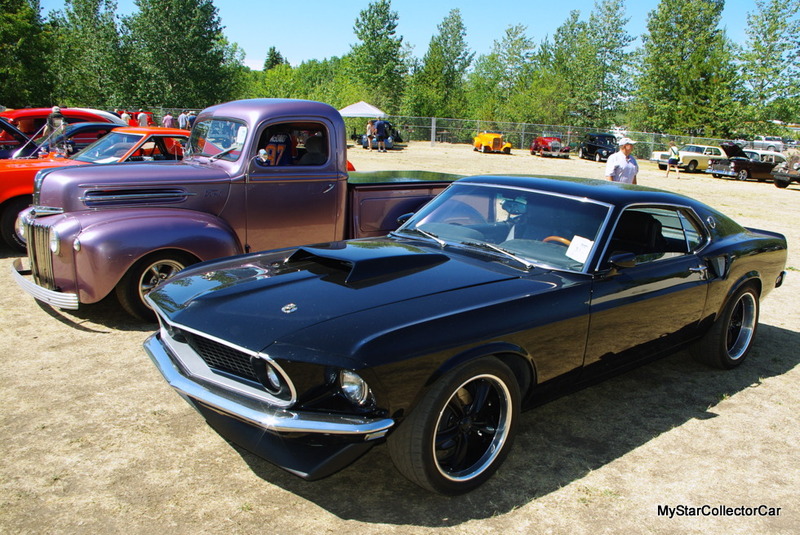 A traditional Ford street rod scored a lot higher on the pretty scale back in 2015. 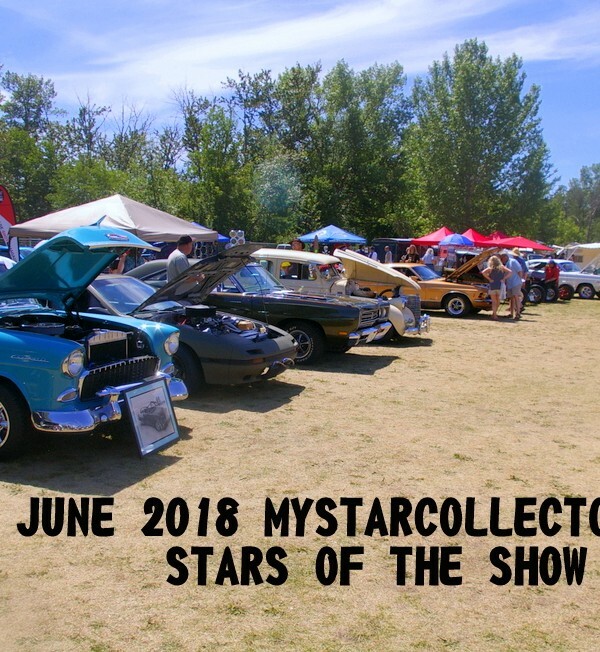 These are just a few—here are the rest of the MSCC Stars of the Show for June 2018.